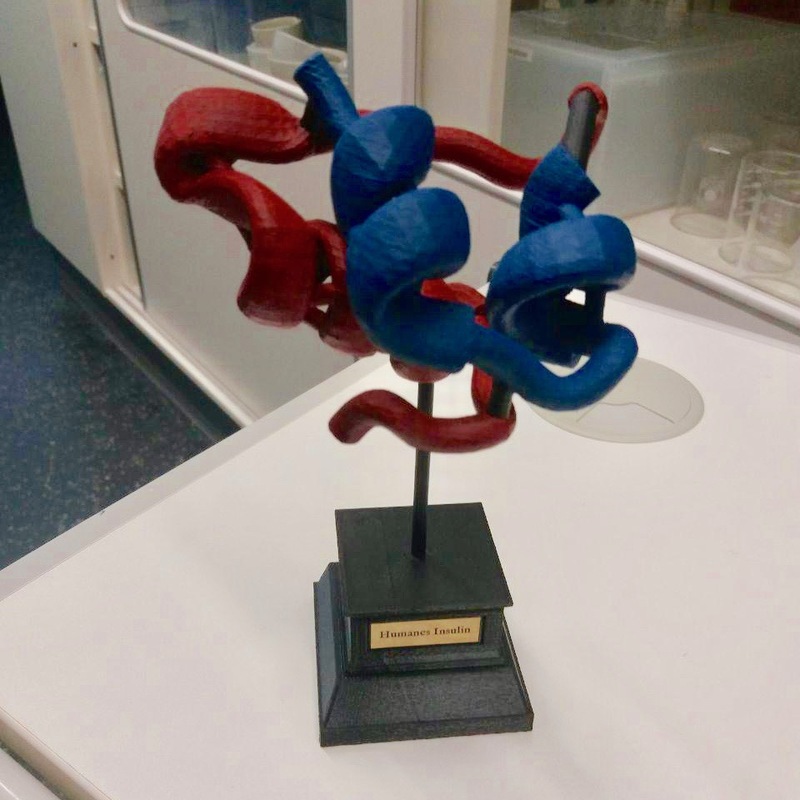 The human insuling sample shows the advantages of 3d printing and how helpful it is. Human insulin describes synthetic insulin which is laboratory grown to mimic the insulin in humans. The GetProvider project looks great.